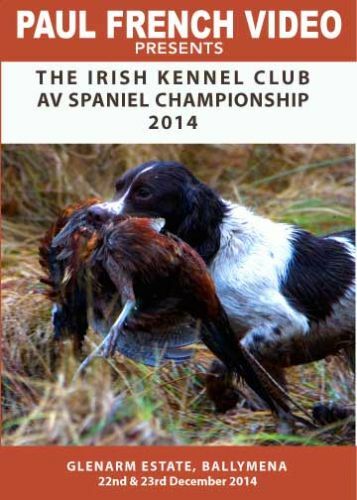 Held at Illaunmore, Lough Derg, Co. Tipperary on the 18th and 19th December 2015. 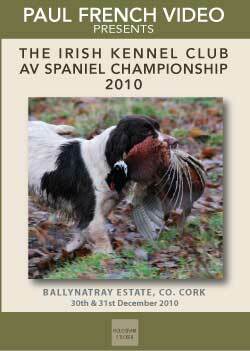 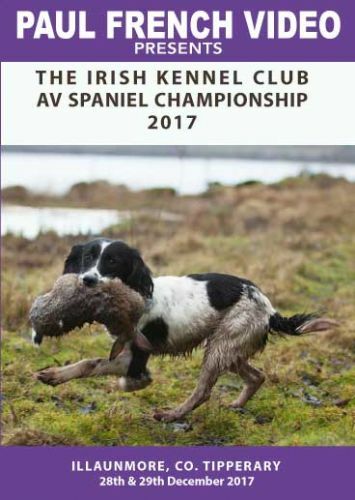 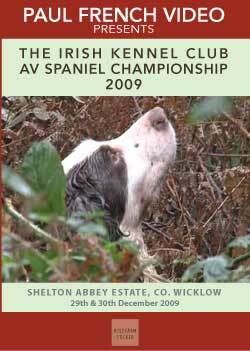 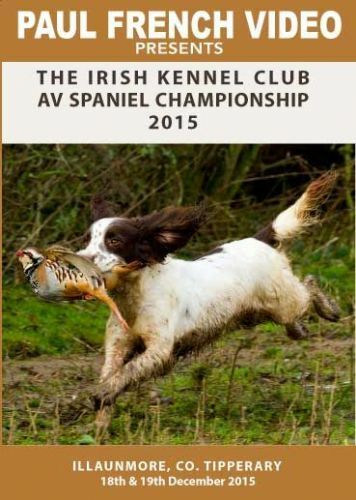 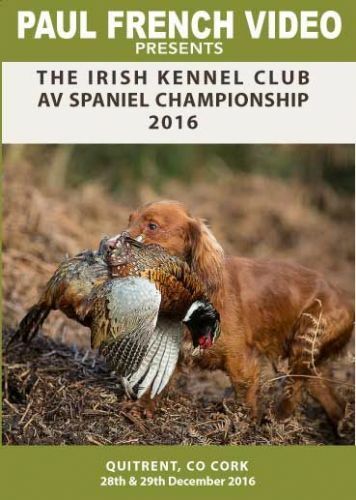 The Irish AV Spaniel Championship held at Glenarm Estate, Ballymena, Co. Antrim on the 22nd and 23rd December 2014. 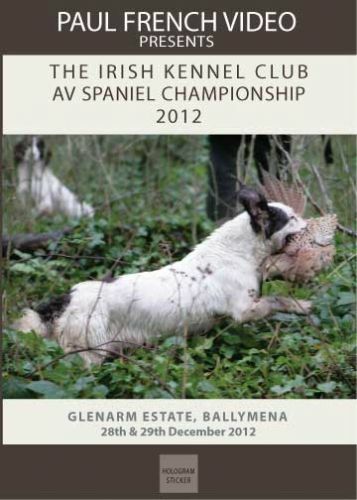 Held at Glenarm Estate, Ballymena, Co. Antrim on the 28th and 29th December 2012. 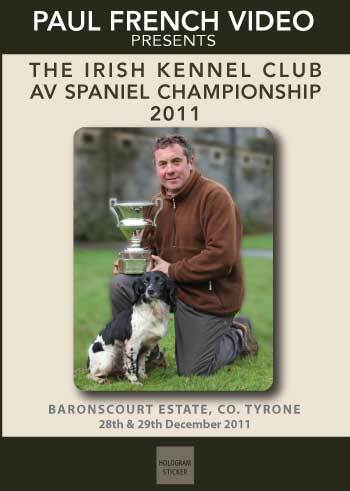 Held at Baronscourt Estate, Newtownstewart, Co.Tyrone on the 28th and 29th December 2011. 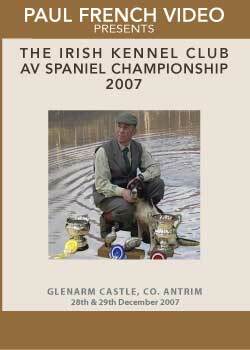 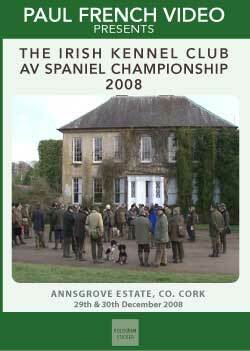 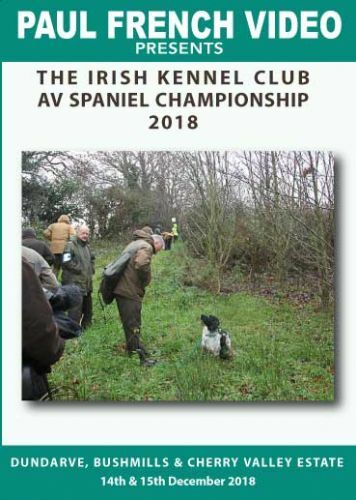 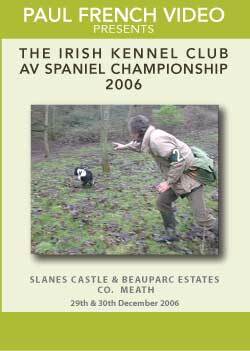 Held at Slanes Castle, Meath on 29th & 30th December 2006. 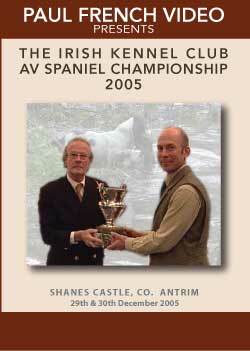 Held at Shanes Castle, Antirm on 29th & 30th December 2005. 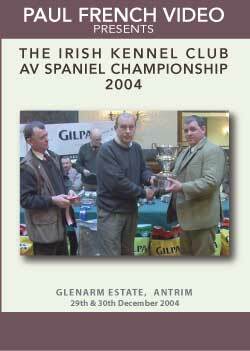 Held at Glenarm Estate, Antirm on 29th & 30th December 2004. 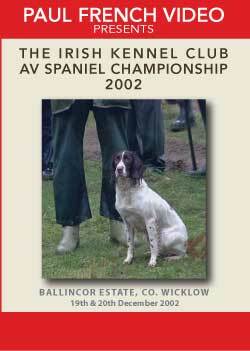 Held at Clandeboye Estate, Co. Down on 29th & 30th December 2003.
held at Ballincor Estate, Co. Wicklow on 19th & 20th December 2002. 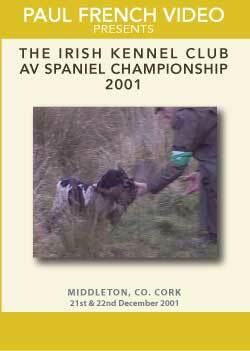 Held at Middleton, Co. Cork on 21st & 22nd December 2001. 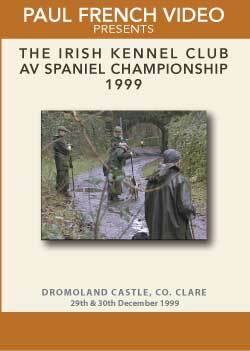 Held at Dromoland Castle, Co. Clare on 29th & 30th December 1999. 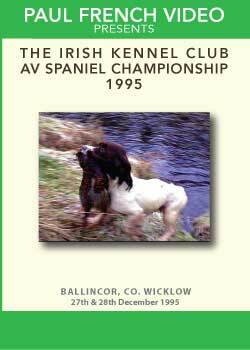 Held at Ballincor Estate, Co. Wicklow on 29th & 30th December 1998. 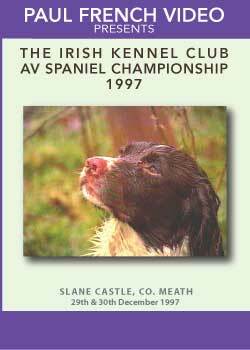 Held at Slane Castle, Co. Meath on 29th & 30th December 1997. 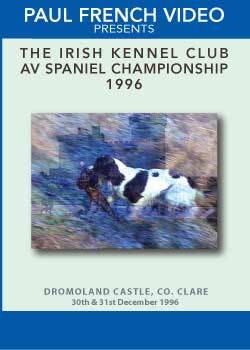 Held at Dromoland Castle, Co. Clare on 30th & 31st December 1996. 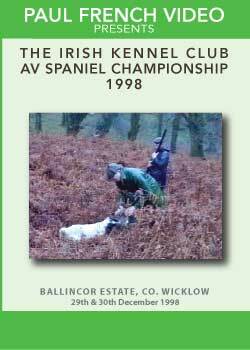 Held at Ballincor, Co. Wicklow on 27th & 28th December 1995. 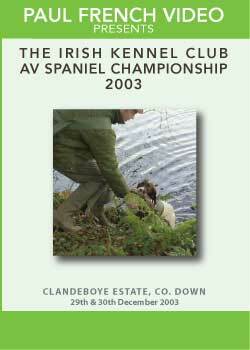 Celebrating 20+ years Recorded History!